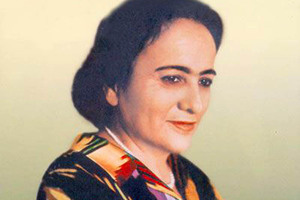 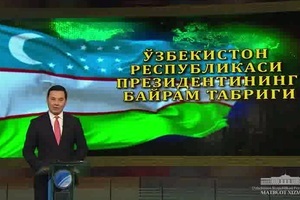 What do you know about Uzbekistan? 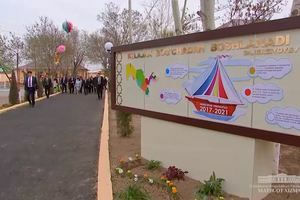 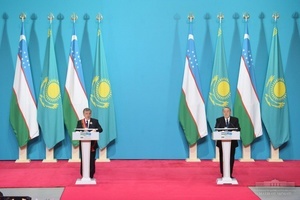 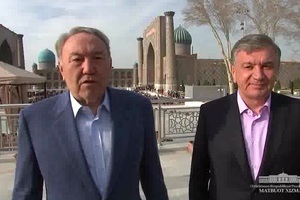 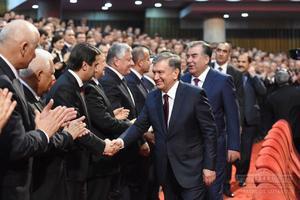 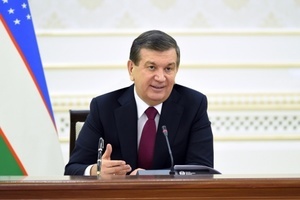 Shavkat Mirziyoyev: "There are no unresolved issues between Uzbekistan and Tajikistan." 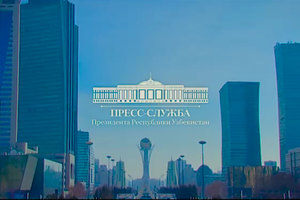 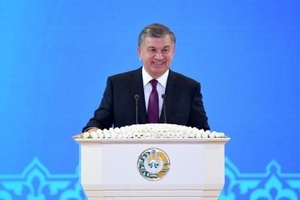 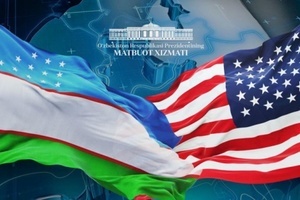 Shavkat Mirziyoyev: "It is necessary to wake people up."